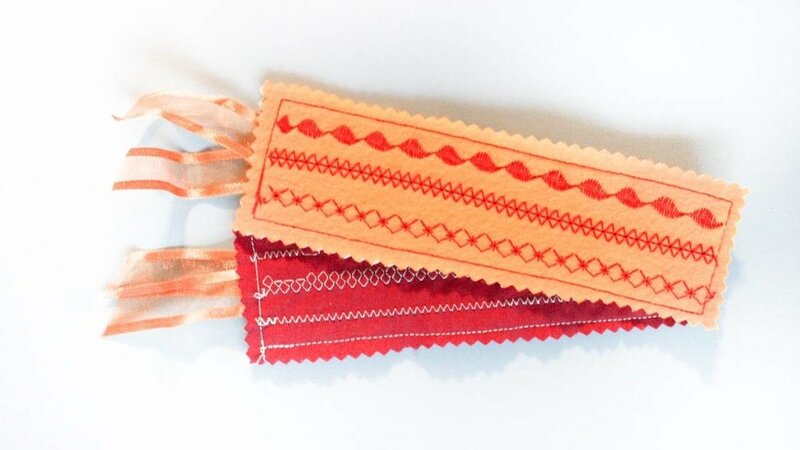 Welcome to the sixth level of the Sewing Camp program! 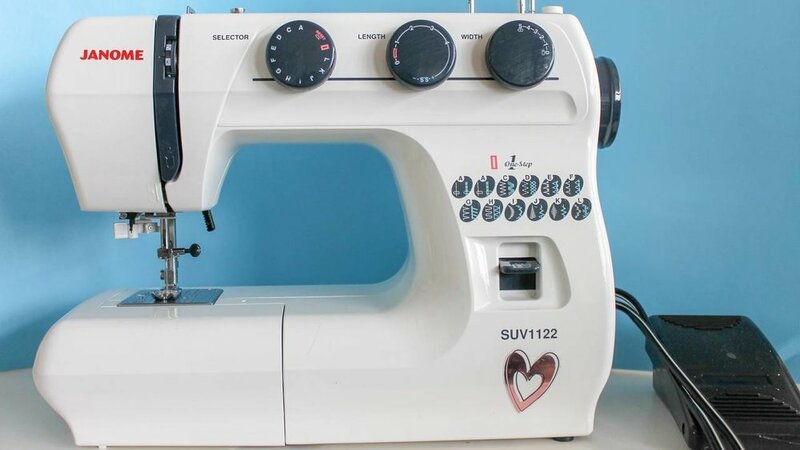 In this level you will get to know more about your sewing machine and how to use it! Use the buttons below to navigate around the program and view the different lessons. 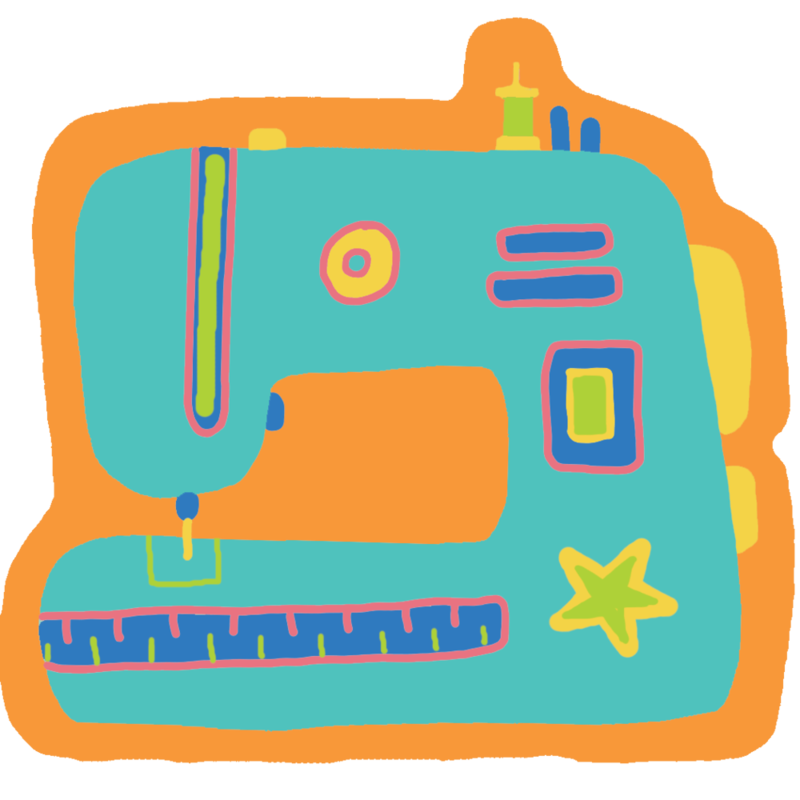 Once you’ve completed all the lessons you can go ahead and fill out the application for a Sewing Machine badge for your child!